Here we are again … the beginning of another feline-filled month ahead! We hope you enjoyed Catober as much as we did. As you know, we share the best of cats on the Internet every month. Alright folks, it’s time to move on with the show. We hope you enjoy this month’s best as much as we do! The Mean Kitty Song—this video is packed full of LOL moments! Watch Little Sparta do what he does best as mean kitty in this three-and-half-minute clip. With over 27 million views to-date, this one may be an instant cat classic. Pretty Kitty Productions presents “Halloween Cat”—seriously, did you think we would not include a video involving a cat with some serious Halloween spirit? Check out Jarrod as he shows how he likes to celebrate Halloween at his house. October 19 – World’s Best Cat Litter™ on the Furry Paws blog! Did you see what the gang over at Furry Paws thought about our litter in this post? Check out their thoughts on litter while enjoying some of the cute pictures of Yaffa and Sebastian enjoying their new litter mat! 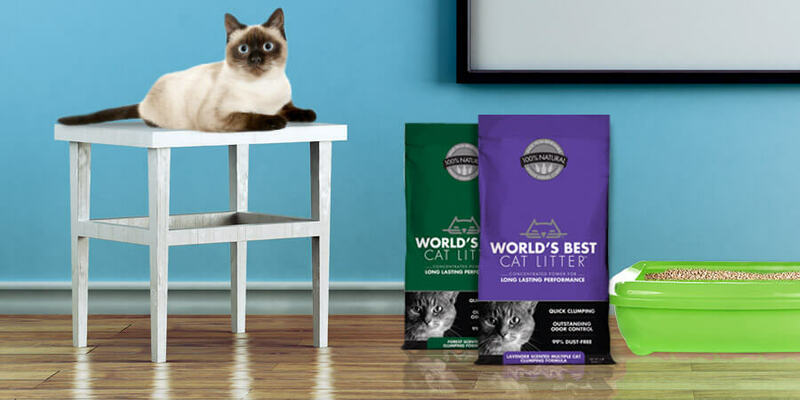 October 25 – Did you see the Modkat and World’s Best Cat Litter™ contest featured on Moderncat? If you have a Modkat or are interested in buying one, be sure to enter yourself in this great contest. The winner will receive a year’s supply of World’s Best Cat Litter™ and a Flip MinoHD camcorder! October 23 – Check out Hillary Swank as she shows her support for shelter pets. Did you know that she has adopted and helped many animals throughout her life and career? That’s right; Hillary Swank does quite a bit off the screen to help animals who need a home! 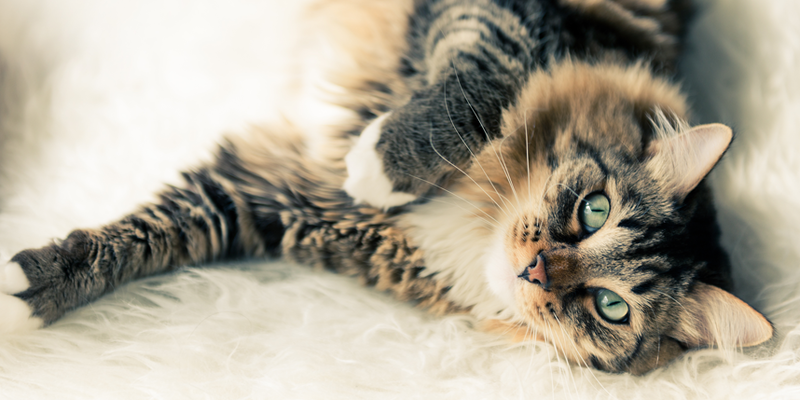 October 28 – “Can Pets Catch Swine Flu?” Check out this blog post by the people over at Catster as they explain the chances of animals getting the H1N1 virus. UPDATE 11/05/09— It turns out that animals actually can get the Swine Flu! To learn more please visit this article about a kitty in Iowa who got a case of H1N1. OK, gang, that’s all we have for now! Until next time, we wish you a very happy and fun-filled November. Remember if you see anything interesting or downright entertaining, please let us know!